There is no problem finding a restaurant in Sedona AZ After all, we are probably the #1 tourist attraction in the state since people learned to appreciate our serene landscape and quiet energy. Quiet may not be how you describe a lot of the restaurants in Sedona, though. Some are subdued, some are stuffy or pretentious, and some are downright boisterous. We like to think of ourselves as fun and comfortable, upbeat, bright, colorful, and cheery. The same things you come to experience in Sedona are right inside our doors. 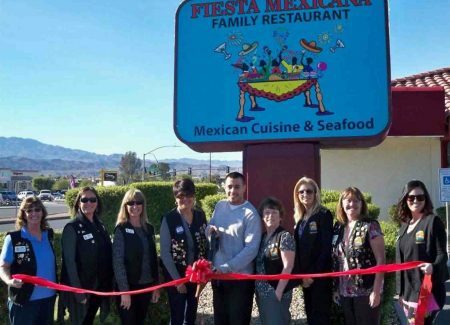 Fiesta Mexicana Sedona is one of 10 traditional, cooked from scratch, real Mexican restaurants throughout the Four Corners and near southwest. Some call us a chain, but we really don’t fit that model. 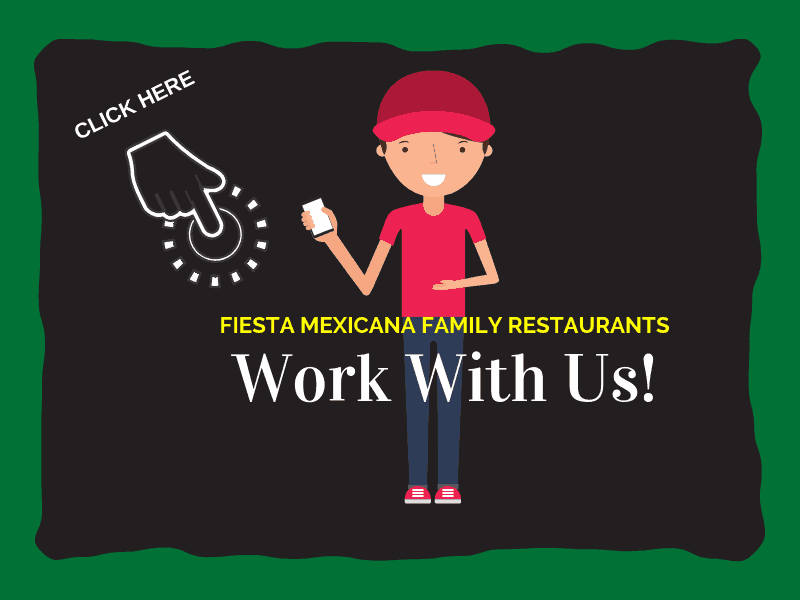 While we share an extensive menu based on our Jalisco, Mexico, heritage, and all decorate in traditional Mexican colors and décor, each location stands independent. We live local and are locals. We work to help the local community and offer specials, entrees, fundraisers and events that are part and parcel to the energy of where we live. Our Sedona location is no different. Located in west Sedona away from the hustle and prices of the main tourist areas, we have plenty of free parking – something unusual and premium here. We are open 10 -10, 7 days a week for your dining pleasure. Watch for our big bright and cheery sign, and know when you arrive, we are directly on West Hwy. 89A in the Basha’s shopping center. You will probably feel the positive energy before you even get here. Our heritage and upbringing in the kitchens of our mamas and grandmas makes us who we are. All our ingredients are the freshest we can locate. We make all our sauces, moles, rubs, and bases from scratch – fresh every day. We are very careful about sourcing our produce and proteins. Our corn tortillas are still made from scratch and hand rolled, just like we were taught as kids. And when we cook, we cook with all our senses, just like our ancestors have for centuries – with our noses, tasting to make sure things are perfect, and our hearts putting all our care into our food. What Our Customers Say . "I strongly urge you to try the Chef's Special, You'll love it!" "The food here is better than anything I have tried in a long time." "The Entertainment was Top Notch!" "Awesome Happy Hour! Convenient location, friendly service, and ICE COLD BEER!" "Great Food. Great Staff. Great Service. Good Times!" "Food is excellent, margaritas are wonderful, staff is always great." "Great mexican restaurant that serves generous helpings." Because of all that care, and cooking fresh from scratch, your meal may take a few minutes longer to prepare and come out to you piping hot. Please enjoy the extra time visiting with your family and friends, or even the people sitting next to you at the bar. If you are in Sedona, they are probably here for similar reasons, to see what the Universe unfolds and shares. There are no accidents, only synchronicities. 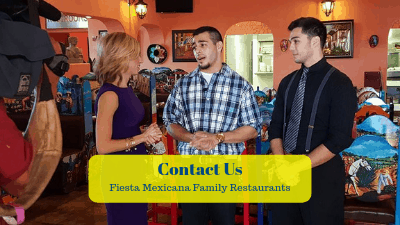 We put all the time and attention into the freshest, most home made, really authentic meal we can for you, and we like to think we really do serve the best Mexican food in Sedona, if not the best food in Sedona, period. Our chef is very attentive to details, as are our staff members. It is the little things our chef does, like making melt in your mouth refried beans, using special seasonings we learned at home, that take an ordinary meal to an extraordinary experience. Our meats are fork tender, marinated before cooking. Our vegetables can be fried or steamed, your choice. Just let us know what pleases you the most. Our staff is highly trained and attuned, and they will take care to meet your special needs. Courtesy, friendliness, and a positive attitude are things we look for in the front line members of our team, because they are who make your experience the best. We offer vegan vegetarian, and gluten free offerings on our extensive menu. Pescatarian? We probably have the largest selection of seafood of any restaurant in Sedona. Remember, Jalisco is a seaside state. We grew up cooking everything from shrimp to octopus and all manner of fish in between. Please let us know if you need to avoid dairy products and processed sugars and flours as well. We will do whatever necessary to try and accommodate you. 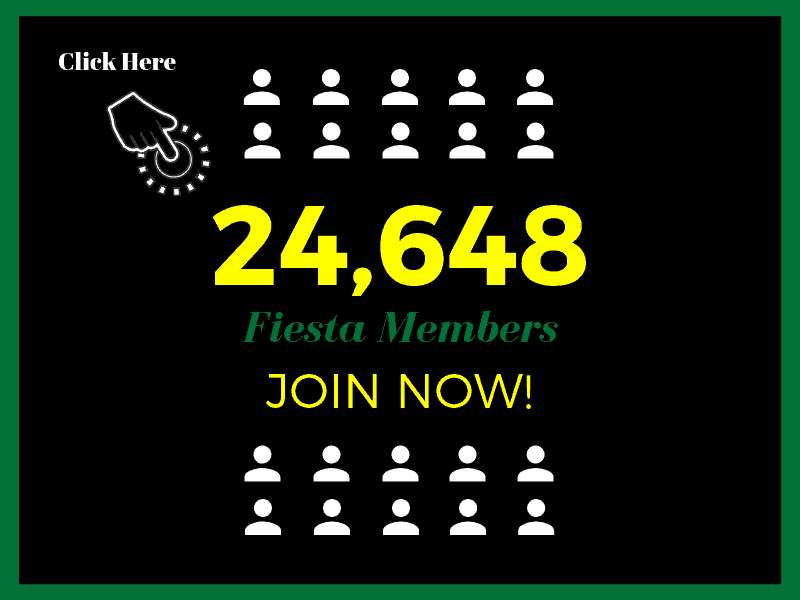 We have been told we are over the top sometimes – as in huge portions, great service, awesome margaritas, and comfortable surroundings. 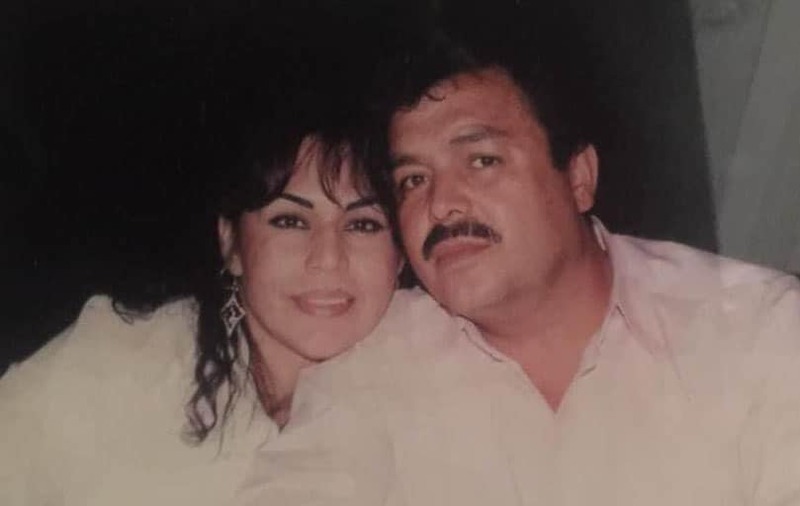 We were brought up to believe in value and exceeding our amigos desires. One thing we aren’t is moderate. 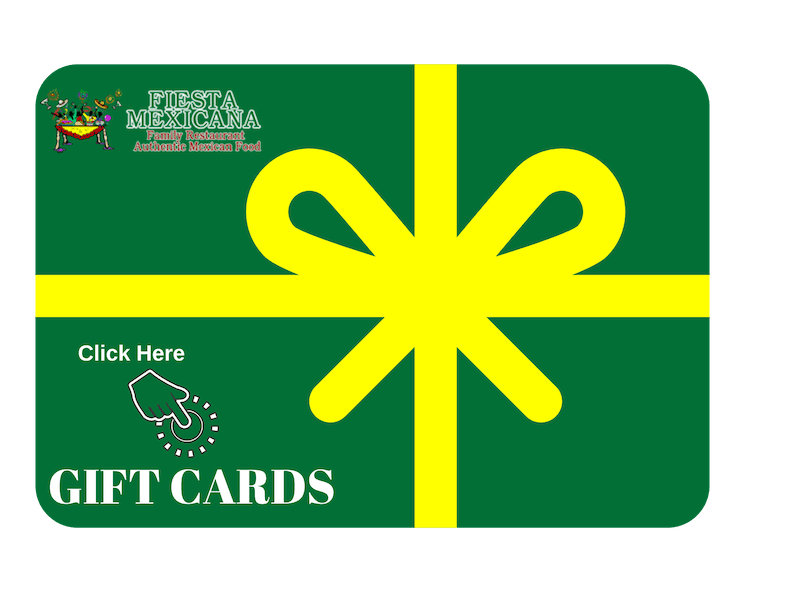 We strive every day to make your visit to Fiesta Mexicana Sedona the best food experience, the most authentic Mexican meal, you have had anywhere, period. It is just what would have been expected of us back home. We take great pride in our wide and varied menu, as well as the multitude of offerings in our bar. Our margaritas are famous, with many tropical flavors including coconut, cactus, and mango. If an ice cold cerveza is more to your liking, we carry a good variety including Mexican and American beer on tap. Our Happy Hour is famous in the high red rock country – we like to think it is the best happy hour in Sedona. Running from 2 – 7 every day, we always have great bargains on beverages and food. If you are doing Sedona on a shoestring, cheap eats are important and are hard to come by. Visit us during happy hour for all you can eat chips and salsa and very reasonable food items, and check social media for pop-up specials. If you are grounded and centered from your hike in our energy balancing hills, and are thoroughly enjoying the essence, take out is available. Just visit our menu online, call in your order, and we will let you know when it will be ready for pick up. If you would like to come in and prefer not to wait, just call and have our polite hostess wait list you. She will let you know when a table will be ready for you, as close as possible, and the time to arrive at the restaurant. We will see that you are promptly seated and our server will be right with you to bring our endless chips and home made salsa, water, and menus. And, should you like more warmth than the Arizona sun in your salsa or any of our menu items, just ask. We will be happy to make it as caliente as you like. 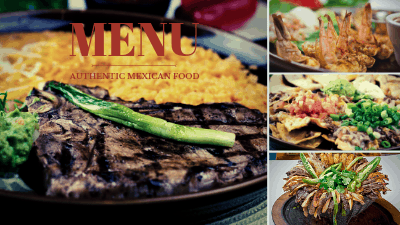 We would rather you choose to add than us over spice a delicate dish from our savory Jalisco choices. Our restaurant is decorated in traditional Mexican colors and art. Carved chairs and painted tables marry with walls the color of Sedona sunsets. Children especially love our furnishings, which share the history, spiritual leanings, and family life of true Mexico. We encourage our young amigos to ask questions, to touch and sense our culture. We offer a children’s menu, but often we find they prefer to taste and try what the rest of the family is having that smells so good when it arrives. We believe in sharing the values of the visitors and residents alike in Sedona. Like us on Facebook and watch for our crazy good specials, like $1 margaritas and cerveza, lunch served all day for $7.99, and our rapido lunch, when you absolutely positively have to be back to work in half an hour, available 10-3 Monday-Friday. We are proud to offer full event coordination and catering to ensure that every detail is perfect for your wedding, corporate event, charitable gathering or family party. Our award-winning hospitality team and chefs are committed to ensuring that you can relax and be a guest at your own event. When you have some time to really relax and enjoy a fabulous, filling meal, though, come in and try our molcajete. We take a lot of pride in this traditional multi-meat and vegetable dish, served with cheese and salsa absorbing into the volcanic lava bowl. It comes to your table steaming hot. A perfect companion to our Blue or Coconut margarita, this amazing, all senses on board offering is huge. Come hungry and bring friends as it easily feeds 3 or more. Do you need catering or have a special event coming up? Perhaps you are getting married while in Sedona, or have a special birthday or anniversary to celebrate. Or you simply need a meeting location with great food, excellent service, and fair prices and parking. We can meet those needs for you. Call or come by and chat with our manager. We usually do not request reservations, but if you have an event or a large group, please give us a call or fill out our contact form online so we can chat with you about your needs. We want to be prepared and have everything ready for you so that the occasion is special or the meeting successful. Sedona is known for it’s quiet star filled night skies. We like to think a great way to wind down after a fantastic, fresh, authentic Mexican meal is with authentic Mexican desert. 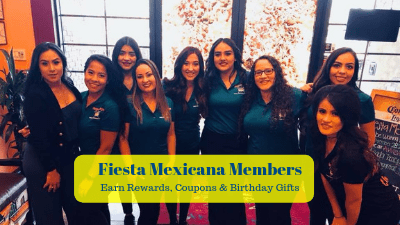 We offer a wide array of Mexican fried ice cream and fried cheesecake, churros, sopapillas, flan, and other traditional sweets. A cup of coffee or a nightcap from our well stocked bar is the perfect finale to a beautiful meal served by attentive, happy staff that genuinely are glad you chose to spend time with us. You came to Sedona for a visit or to live to escape the hustle and bustle of the city, to take in and absorb the good vibrations of a high desert place replete with both ancient history and positive energy. Come let us fuel your passion. That is why we live here too. Enriching lives one taco at a time by serving the highest quality Mexican food at the lowest price possible.